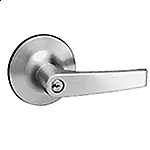 The Double cylinder deadbolt 660 provides tough, effective protection at an affordable price. 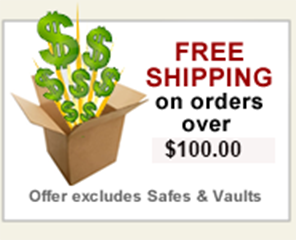 It is equipped with a full 1" throwbolt. This model locks and unlocks with a key from the outside and inside. 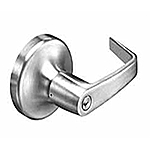 Crossbore 2-1/8" Edge Bore 1" Latch Face 1" x 2-1/4"
Door thickness: 1-3/8"-1-3/4" doors standard.